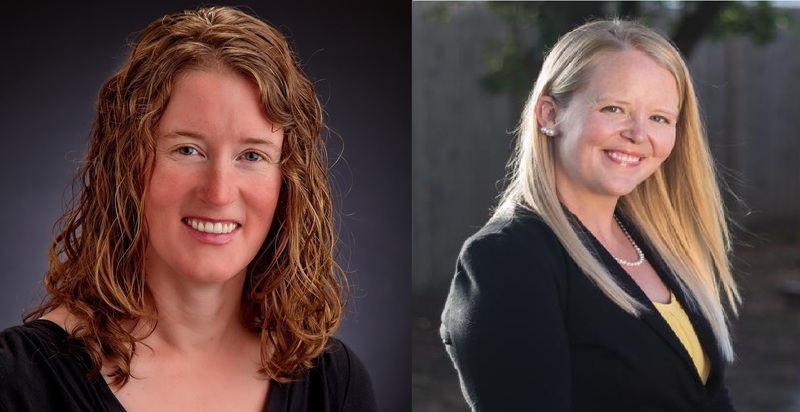 The University of Minnesota and the University of Missouri made major announcements today as both, for the first time, hired female Directors of their marching bands. This is a huge step forward for the college band community and was met with huge support from across the profession. 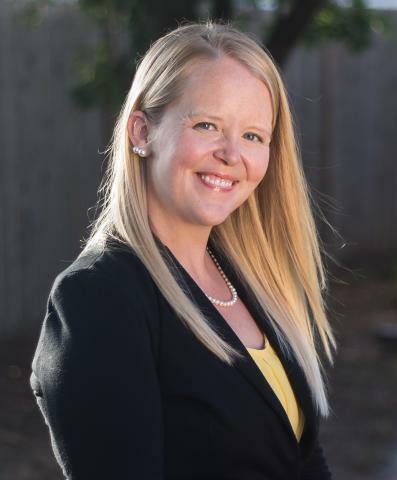 The Marching Mizzou made the first announcement today after hiring Dr. Erin Cooper to be the new Director. Cooper has been Director of Bands at Southeastern Oklahoma State University in Durant, Oklahoma, for the past year. Cooper becomes the first female band director at Mizzou and joins Dr. Elva Kaye Lance, Director of Bands at Mississippi State, as the only two primary female band leaders in the SEC. Erin is the only female in the SEC with the title of Director of Athletic Bands. We spoke with Missouri's Director of the School of Music, Dr. Julia Gaines, about the hire and what Cooper brings to the position. "I think she offers some valuable experience from her time with the Million Dollar Band in addition to her fifteen years of work with drum majors all across the country through the George N.
Parks Drum Major Academy," said Gaines. "She is energetic, personable, organized, and truly interested in coming specifically to MU which was really impressive." Cooper will spend her first day on campus July 18. “This is all very exciting and humbling! I can't wait to get up there,” Cooper says. Cooper earned her undergraduate music education degree at James Madison University, her master’s in conducting performance from the University of Delaware, and a doctor of musical arts in wind conducting from the University of Alabama, where she served as a graduate assistant with the Million Dollar Band. Cooper also has been on staff with the George N. Parks Drum Major Academy and travels across the country during the summer to teach week-long workshops to prospective drum majors at different university campuses. Cooper takes over following the departure of Dr. Brad Snow who left to take over the Director of Athletic Bands position at Missouri State. 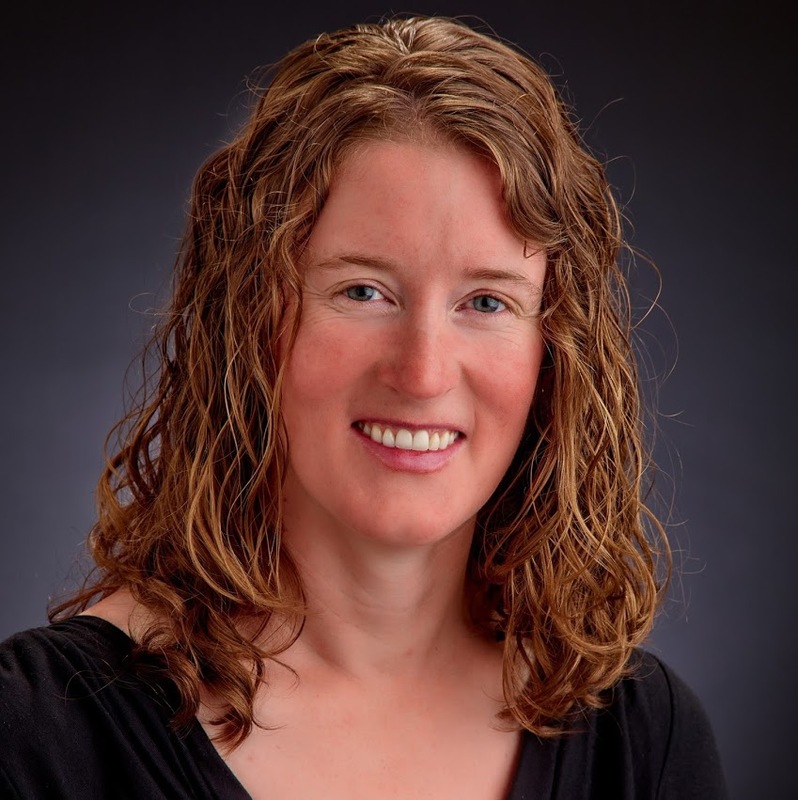 The second major announcement came just a few minutes later as the University of Minnesota announced Minnesota native Elizabeth (Betsy) Kerns McCann as Director of Marching and Athletic Bands. McCann is the first ever female director of a marching band in the Big Ten Conference. McCann started with the U of M Marching Band in 2013 as Assistant Director. She previously directed bands at Watertown-Mayer High School (Watertown, MN), Waubonsie Valley High School (Aurora, Illinois) and Burnsville Senior High School (Burnsville, Minnesota). She holds a Bachelor of Music (flute performance and music education) from the University of Minnesota and a Master of Music (conducting) from Northwestern University. McCann takes over following the departure of Timothy Diem who stepped down as Marching Band Director and Assistant Director of Bands at the University of Minnesota and has accepted a position at Rockford Middle School in Rockford, Minnesota. “We greatly appreciate all that Tim Diem has done in the past 16 years to move our program forward. He will always be a part of our musical community. On behalf of the students, faculty, and staff here at the University of Minnesota School of Music, we give Tim our heartfelt thanks for his service and dedication to our band program. We wish the best in his future ventures," said Michael Kim, Director of the School of Music. Diem recently lost his wife Toni after a long battle with cancer. With three young children, Diem's departure made a lot of sense personally for the beloved Band Director and his family. It will be no surprise to see Diem again take the baton and lead a college band program one day.